Also visit lionelvintagetrains.com for more trains. Railwayvillage.com is located in Milton, Ma. home of the oldest railroad in America. We have for sale a large assortment of prewar/postwar/modern Lionel and MTH trains and accessories many of which are not listed on our website. Call Dave at 617-698-0263 / 617-698-7008 or email him at railwayvillage.com@comcast.net for your wants as we might have what you are looking for. 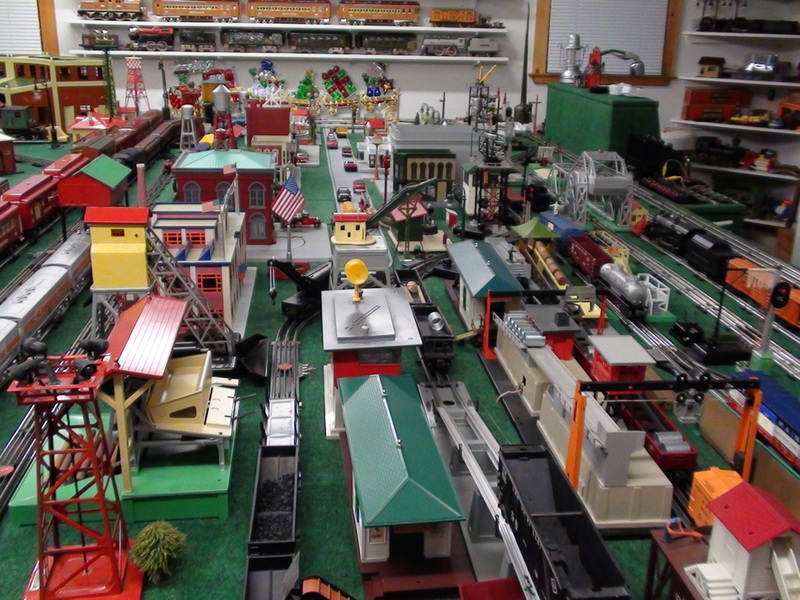 We also buy good quality model trains.